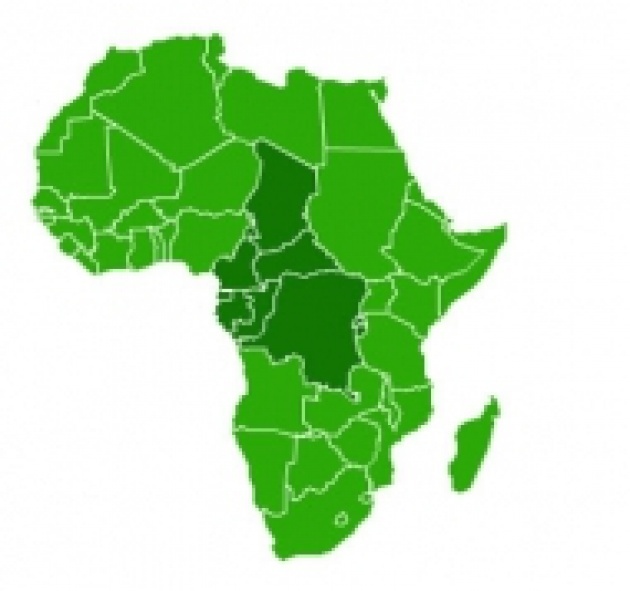 An initiative targeting the forests of Africa’s Congo Basin, which consist of some 200 million hectares and are one of the world’s largest primary rainforests, (second only to the Amazon), will bring together 10 Central African states. The effort will consist of monitoring the forests and coordinating the resources. The funds to be committed will be modest but will help protect the forests from direct threats such as land-use change and unsustainable logging and mining, and will provide up-to-date and accurate information on the current state of forests that will help countries manage and prevent forest degradation activities. The 10 countries involved are Burundi, Cameroon, Central African Republic (CAR), Chad, the Democratic Republic of the Congo (DRC), Republic of Congo, Equatorial Guinea, Gabon, Rwanda, and São Tomé and Principe. 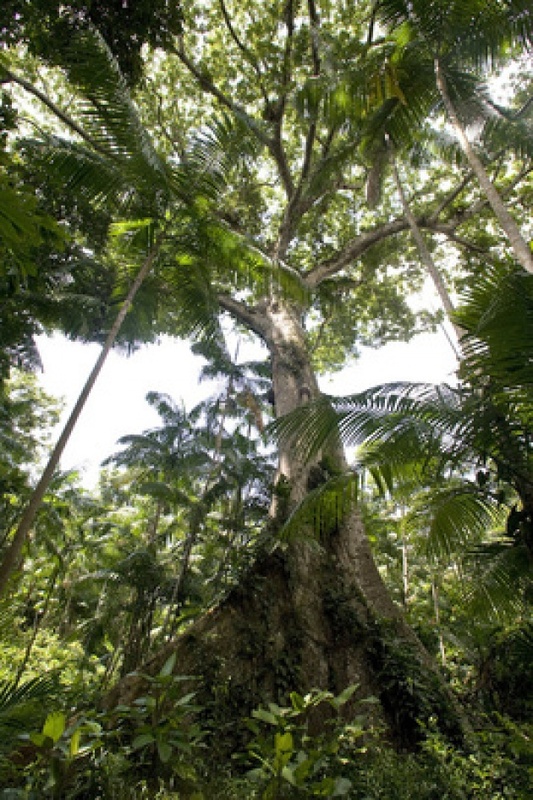 The project will be jointly managed by the Central Africa Forests Commission (COMIFAC) and the UN Food and Agriculture Organization (FAO) in close collaboration with the Brazilian National Institute for Space Research (INPE). It will be funded through The Congo Basin Forests Fund, launched by the Governments of Norway and the United Kingdom through the African Development Bank. The project will also assist countries in preparing funding proposals for creating sustainable forest monitoring systems for each country, as part of the REDD+ initiative (Reducing Emissions from Deforestation and Forest Degradation in Developing Countries). These have already been attempted in Ecuador (Read our Blog for Film: “Nature Over Oil Drilling in Ecuador (Carbon Payments)” and Indonesia. (Read “Pilot Indonesia Program Links Deforestation & Carbon Emission”). The REDD+ initiative seeks to create a financial value for the carbon stored in forests, offering incentives for developing countries to reduce emissions from forested lands and invest in low-carbon paths to sustainable development.“Learning from Brazil, the national forest monitoring system is the key element to pave the road for substantive international support to protect forests and promote sustainable forest management,” according to the Assistant Director-General of the FAO Forestry Department, Eduardo Rojas. (Link to FAO Statement) FAO will provide technical support to the countries, enabling them to use remote sensing technologies to estimate forest cover and forest cover changes as well as to estimate the amount of carbon stocks contained in forests in the region.The project may fail because of the current conflicts in the region that pit some of the cooperating countries against each other - See our Blog for Film: (“Congo Proxy Wars & Attack Helicopters”) - or perhaps it could become the focal point, a catalyst for regional peace. Also Read – “Indonesia Green Finance for Orangutan Budget”.